In an interview with Engadget, Motorola VP of Global Product Dan Dery told the publication that Motorola is on the cusp of releasing its own foldable phone. The phone was teased a few months ago when The Wall Street Journal leaked that Motorola is reviving the Razr phone as a foldable device. In the interview, Dery told Engadget that the company has been working on foldable tech for a long time and it’s going to come to market around the same time as other foldable competitors. The company also would place the display on the inside of its fold like the Galaxy Fold instead of folding outwardly like the Huawei Mate X. 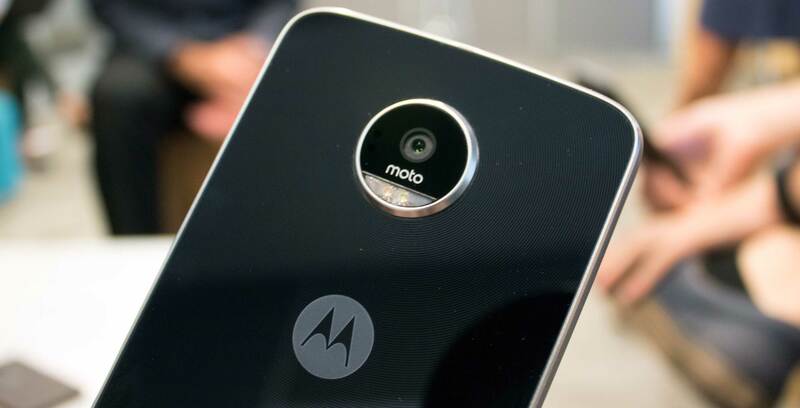 If Motorola’s patent application is any indication, then the device uses a small clamshell that unfolds to the regular size of a typical smartphone. As the article expands, Motorola explains that it’s also working on a tri-fold design that exposes a third of the display while its in phone mode, reports Engadget.